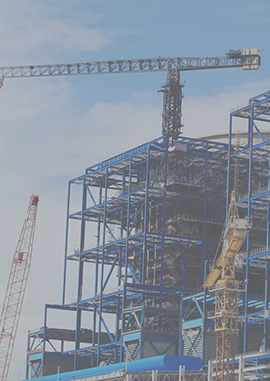 Corepeople is a privately owned recruitment agency which operates across the North of England and with a consistent track record of success over the course of more than two decades, has developed extensive and long standing networks within Construction. We regularly fill staff positions in construction companies that are looking to build solid teams to deliver their projects, with individuals who have the necessary technical and academic skills and are ready for their next career step. 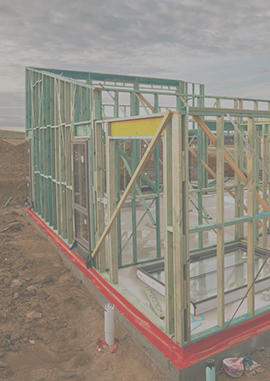 Construction projects often take shape and hit site quickly, so we offer flexible solutions to companies that experience a sudden rise in project workload and have short term needs for technical and professional staff as well as trades and labour. Whether you are looking for your next career step in a staff position, or the flexibility of a temporary contract, Corepeople will provide you with valuable market insight and help you to secure your next job. 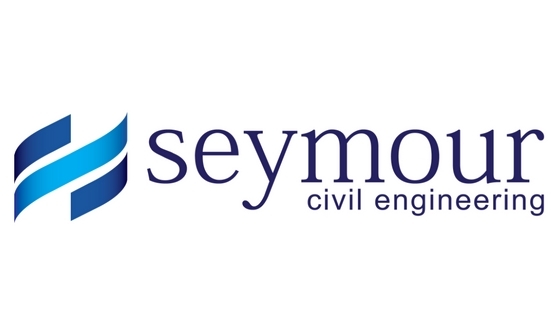 We recruit for a broad range of contractors, subcontractors and plant hire companies working in project areas of civil engineering which include highways, water, marine, environmental, groundworks, energy and rail. We recruit into exciting building schemes with well-known contractors and subcontractors, ranging from high value and complex new builds to smaller bespoke projects throughout the commercial, education, healthcare, hotels and leisure, student accommodation and industrial sectors. 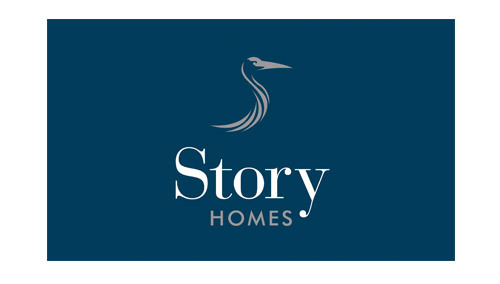 We recruit for private developers, contractors and public sector organisations, into a range of residential schemes spanning high-end new build housing developments, affordable housing schemes, extra care and retirement projects in addition to social housing maintenance programmes. 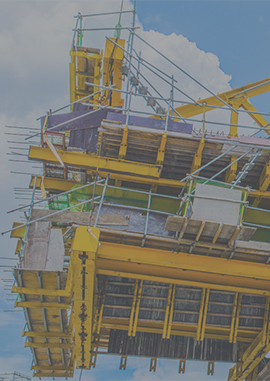 We recruit into the whole spectrum of accredited professions associated with the built environment, working with consultancy and practice organisations, large and small, and for all manner of construction development types. Anyone working in the construction industry knows Corepeople, they are at the forefront when it comes to providing an excellent service. They are the most thorough and efficient recruitment service I have used, and they go that extra mile in achieving a client’s goals and objectives. I would recommend Corepeople as they have a very high standard and calibre of clientele on their books.